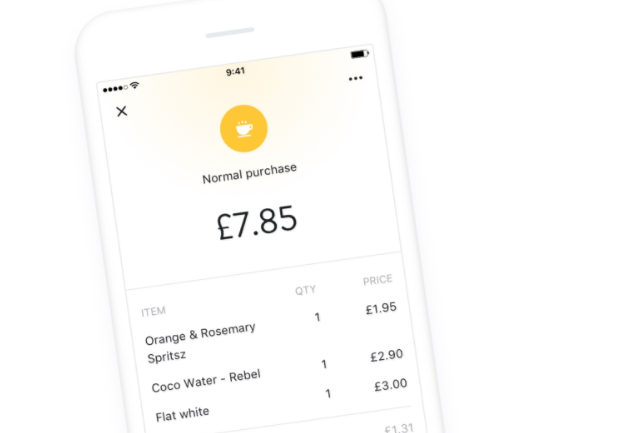 London-based digital receipt firm Flux has raised $7.5 million Series A funding as it plans to expand its platform. The round was led by e.ventures (a venture capital firm which has previously backed Farfetch, Sonos and Groupon), along with existing investors PROfounders and Anthemis. Flux plugs into banking apps and is currently available for customers of Barclays via Launchpad, Starling Bank and an alpha group of Monzo Bank. Once banking customers link their account to the service, Flux will deliver digital receipts and where available rewards and loyalty, in real time, for every transaction at Flux retailer partners. According to the firm, the solution allows customers to keep track of exactly what they buy and all receipts in their existing app. In our PayTech Awards 2018, Flux, Barclaycard and Eat were “highly commended” in the Best Paytech Partnership category.